Prefer to buy our Products from e bay? 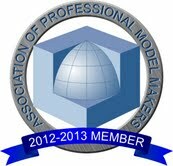 Click on the logo! 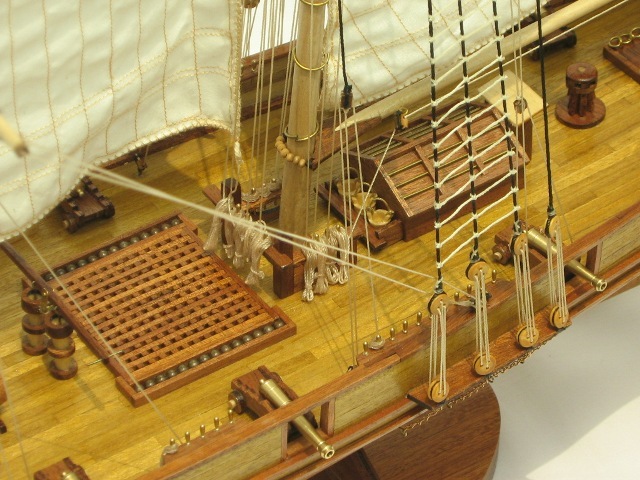 Southern Star Pre-Built Ship Models are very good quality, ranking amongst the best within the period model ship market. Main bulkheads, frames, keel etc. are laser cut to ensure accuracy. 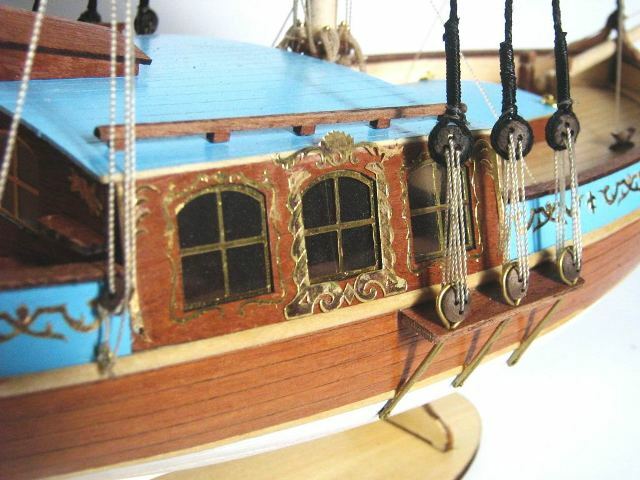 Many of our models feature a single "plank on frame" hull construction, although some are "double planked". 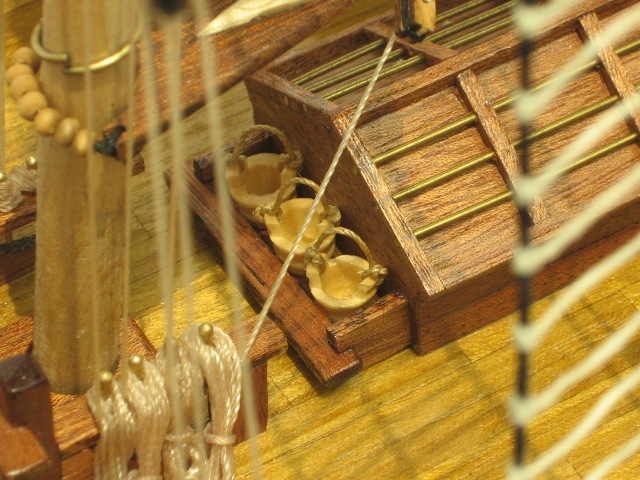 Hull planking usually consists of solid lime and/or walnut. Fittings supplied are made from various materials, including brass, walnut and boxwood. 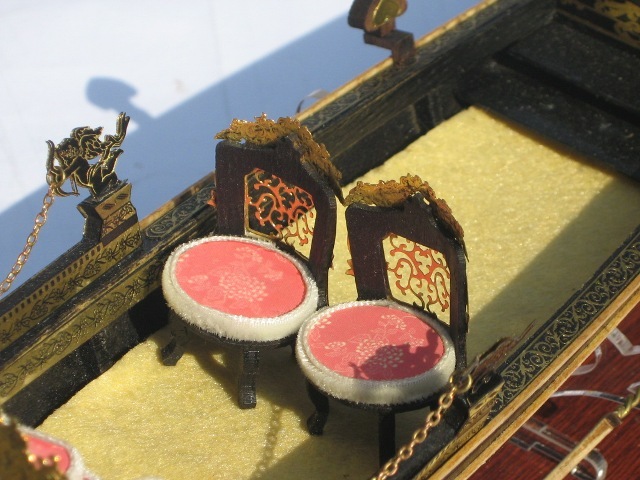 The decoration can be laser engraved wood, cast metal and/or photo etched brass, but all decoration are true to scale and lifelike. 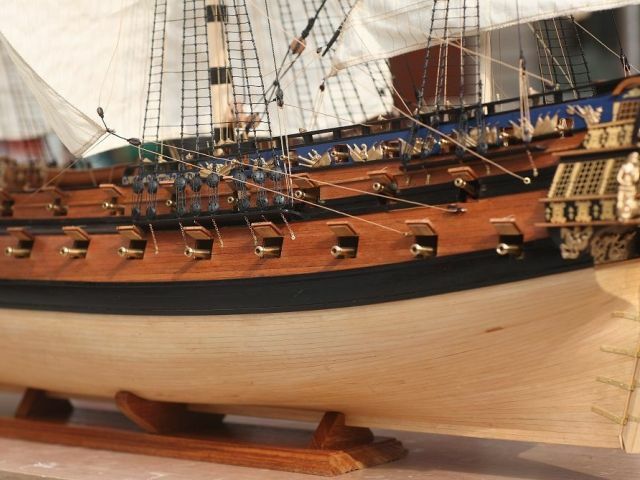 The Harvey was built in 1847 in Baltimore, Maryland. Designed as a Baltimore Clipper, she was a very fast topsail schooner working out of the port of Galveston Texas. At the turn out the Century she was making several voyages a year between Galveston and the ancient Jewish port of Jaffa which at the time was still under the Ottaman empire. 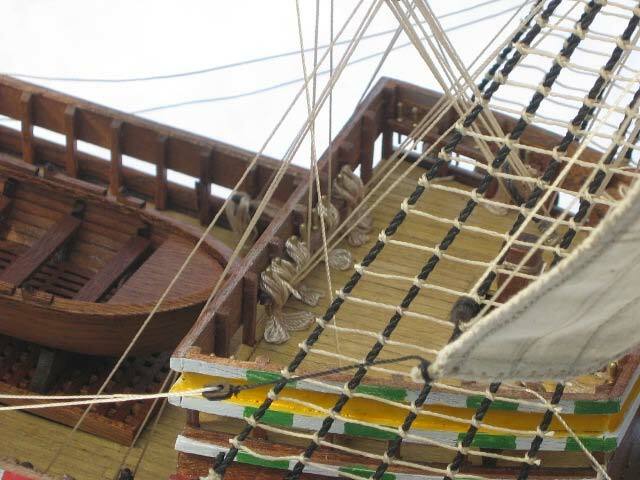 Her main cargo was hemp used to make ropes for the rigging of ships. The Baltimore Clippers were topsail schooners or brigs with raked masts and sharp deep hulls that allowed them to sail close to the wind. They were originally used as slavers and light cargo vessels, but their speed made them ideal privaters. In the War of 1812, sailing under Letters of Marque the Chasseur commanded by Captain Thomas Boyle captured 45 British merchant ships. 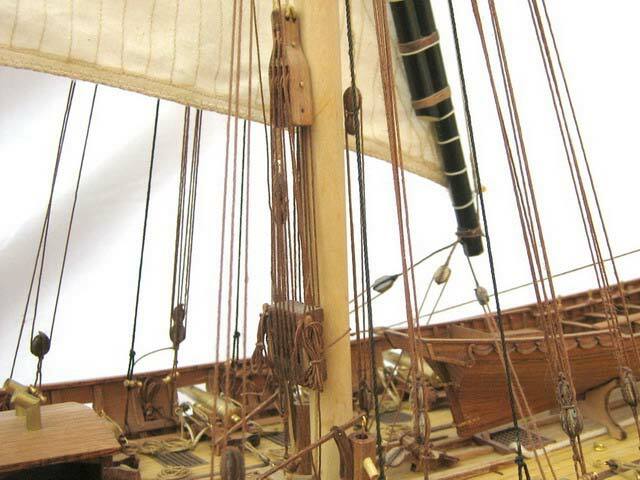 The Chasseur was later nicknamed the "Pride of Baltimore" and a replica of her sails today and can be seen in Baltimore. 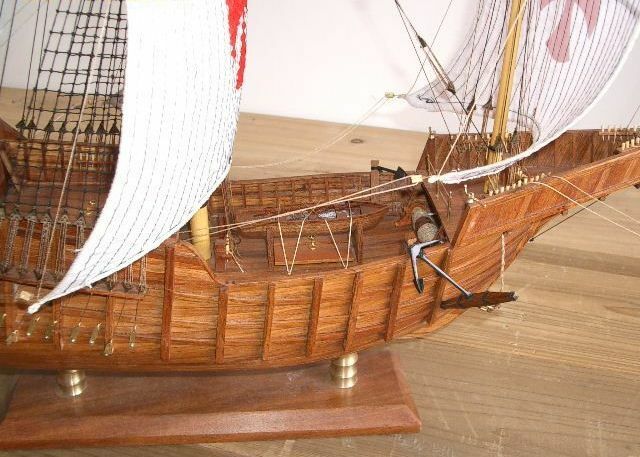 The first III rang ship of the line built in Saint Petersburg in Admiralty Shipyard,was“Ingermanland” launched 1 may 1715, armed in 64 cannons. 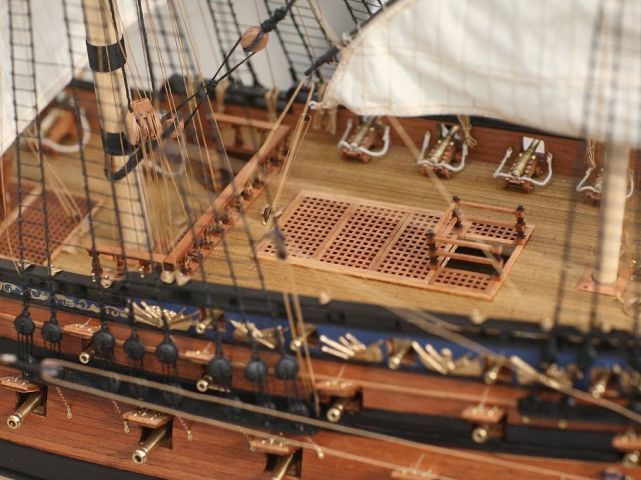 It was also the first, such a big (about 50 m long) ship built to be flagship of Russian navy.The project of this ship was worked out, as most of the plans of ships built before it, by tsar Peter I. 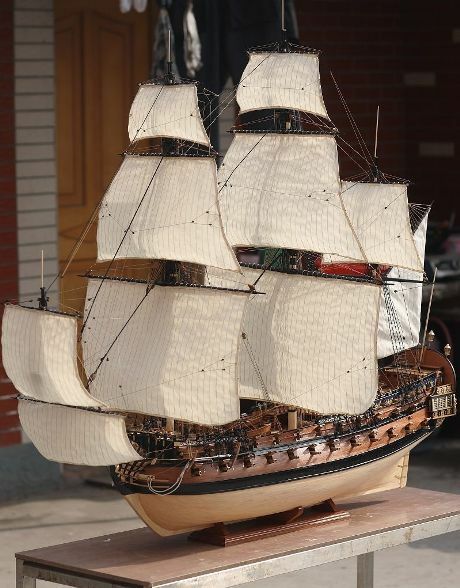 But this project according to the opinion of those days builders of sail ships as well as next generation's builders was recognized as one of the most interesting. 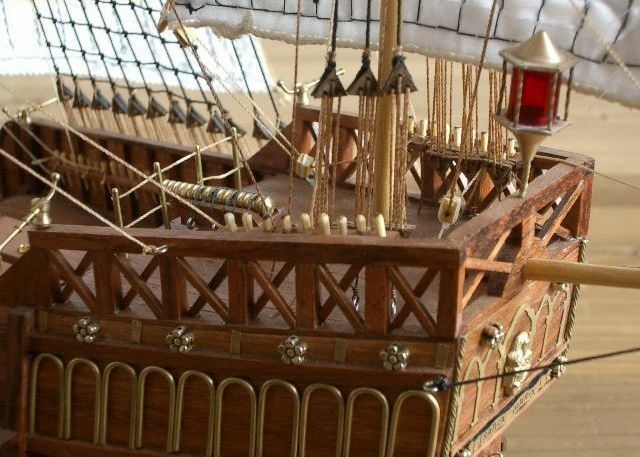 The project of tsar of Great Russia included all modern technologies concerning the building of war ships in those days. 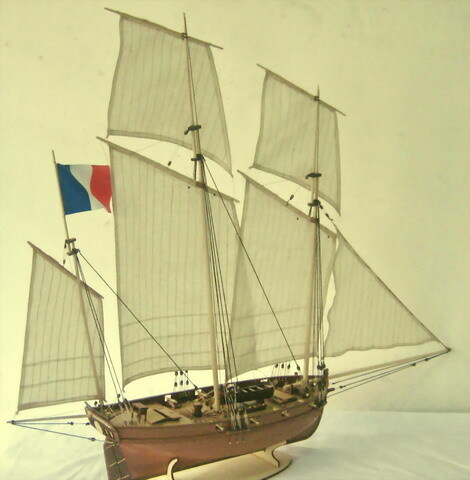 Le Coureur was a lugger or chasse marée belonging to the French Royal Fleet. Sometimes hanging a pirate flag, for robbery vessels of other countries. It has three masts. Built in 1776 Danniside. 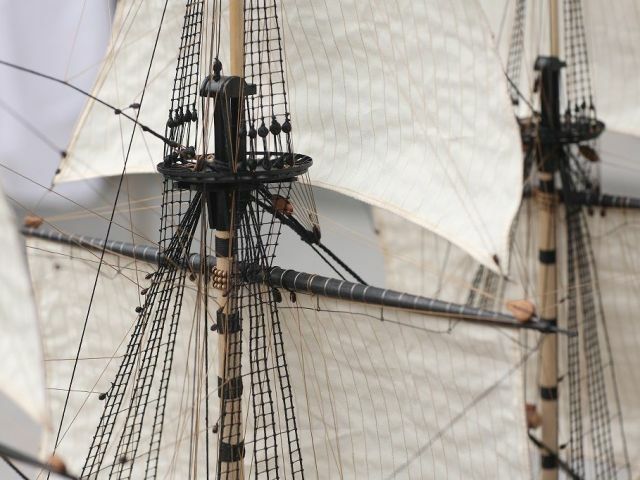 She was captured by the British cutter “Alert” on the 17th of June, 1778. Le Coureur’s captain, Enseigne de Rosily was ordered to surrender by “Alert” but refused and a fierce battle ensued for approximately an hour and a half. Both ships were badly damaged and de Rosily struck his colours after five of his crew of his crew of 50 was killed and 12 more severely wounded. 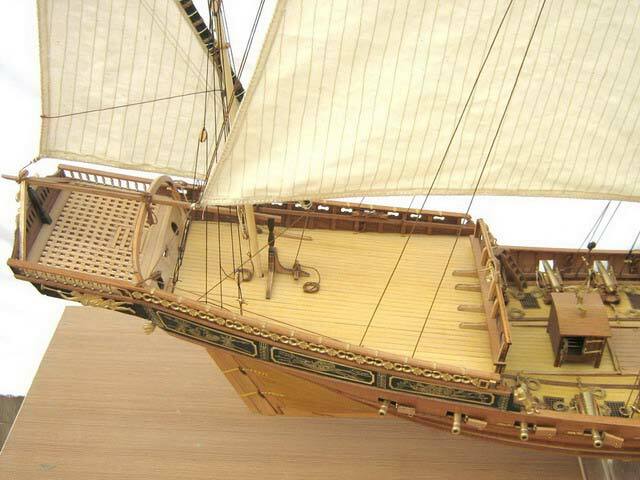 The Chebec was one of the fastest ships of its era. 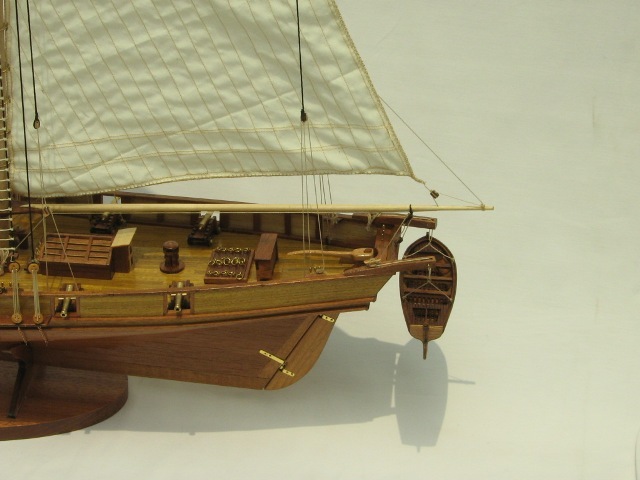 The Chebec was a typical ship with roots in North African countries. 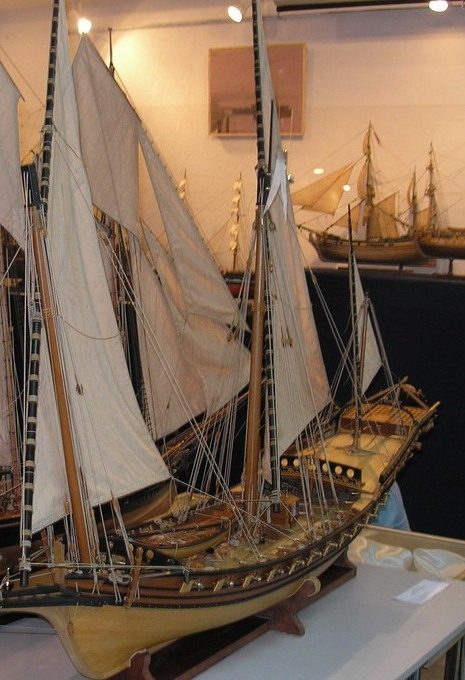 It was the typical format for ships frequenting the ports of Algiers, Tunis and Tripoli. The Chebec was armed with 24 cannons. 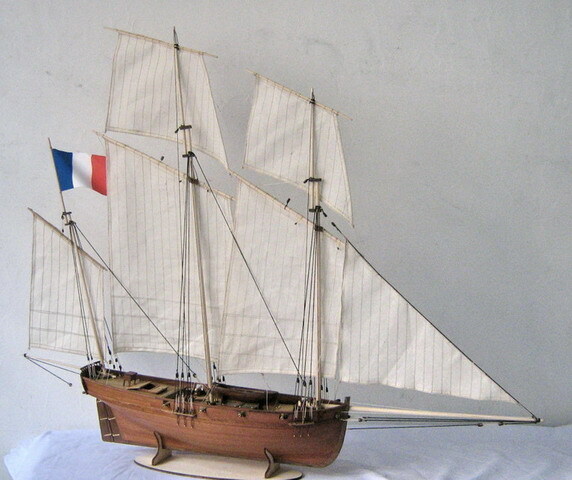 This particular ship model is based on the French Chebec design of the ship 'Le Requin'. 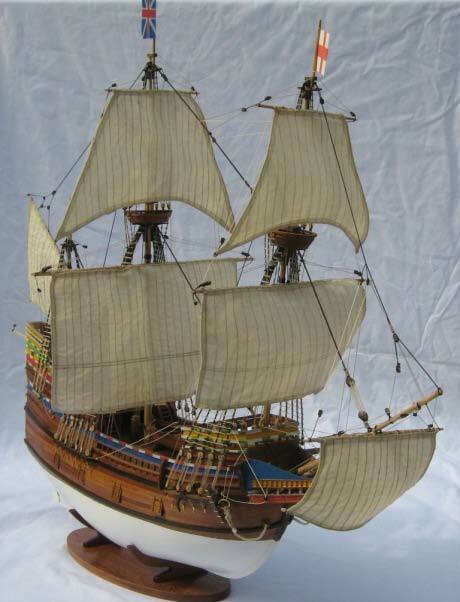 The French and Spanish both copied the North African ship design for its speed. 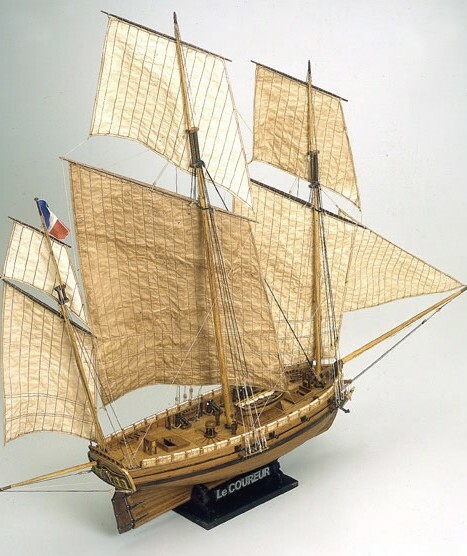 Le Requin was one of eight chebecs built in France between 1750 and 1762. 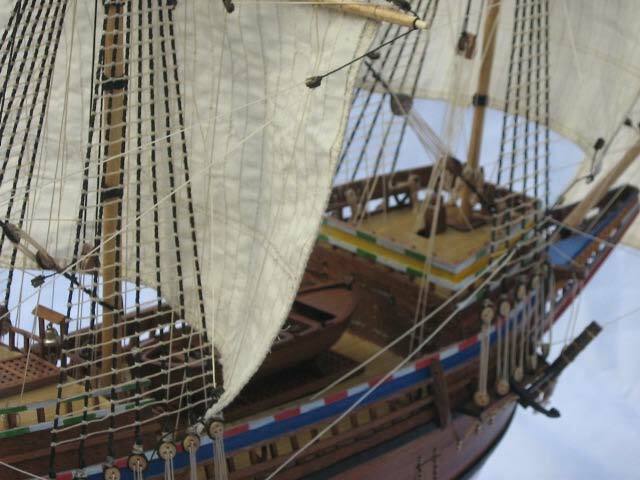 Le Requin was built by Joseph Caubet, a native of Majorca, and the build lasted eight months. The amazing aerodynamic profile of this ship speaks for its speed capabilities. 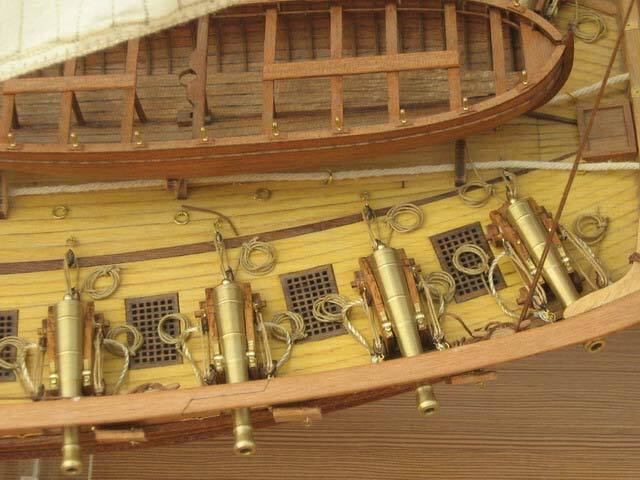 Chebecs were used in the mediterranean by French corsairs mainly for quick interception and getaway. 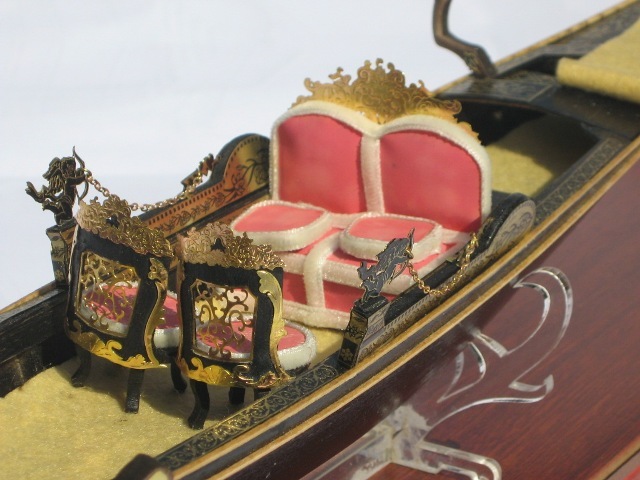 This is a fantastic plank on frame ship model of the chebec based on the original plans with all its ornaments being handcarved pieces which took hours to complete. 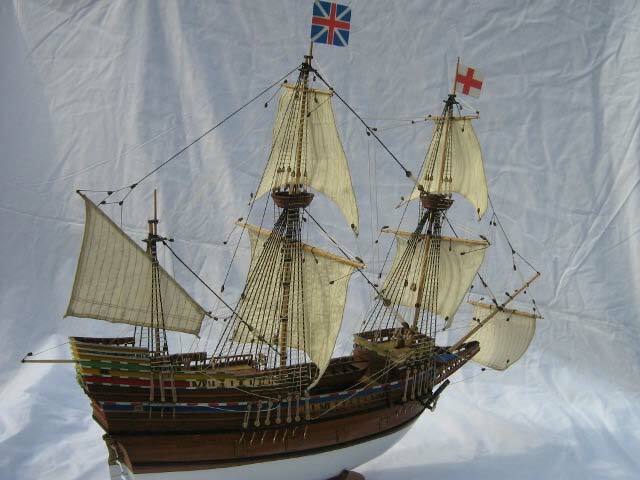 The Mayflower transported the Pilgrim Fathers from Plymouth, England to "North Virginia" (in what was later to become the United States of America) in 1620, leaving Plymouth on September 6 and weighing anchor near Cape Cod on November 21. 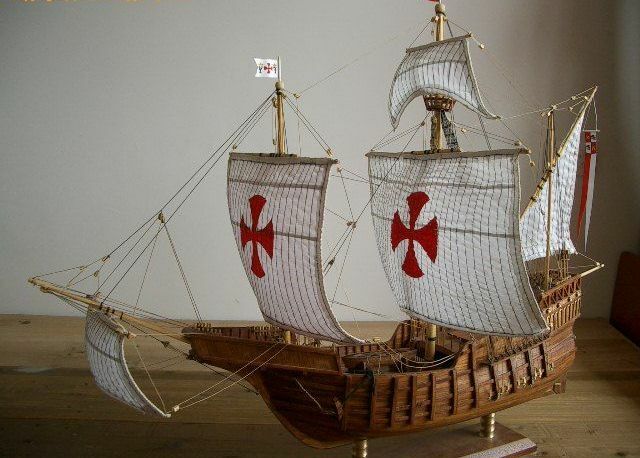 The Santa Maria is known all over the world as the flagship of Christopher Columbus on which he on August 3rd 1492 sailed from Palos in the southwest of Spain. After having visited the Canary Islands he crossed the Atlantic in 36 days and along with his crew of 40 men discovered America on October 12th, 1492. 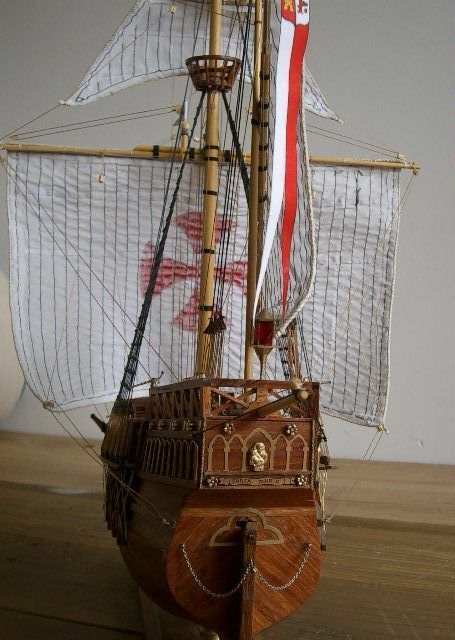 The modest expedition consisted of the Santa Maria, a decked ship about 30m (about 100 ft.) long under his command. Nina was under the command of Captain Yanez Pinzo and had 24 men aboard. 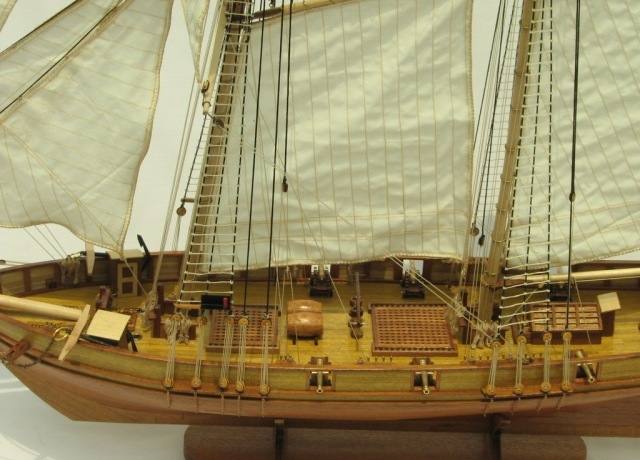 Pinta was under the command of Captain Martin Pinzo had 26 men aboard for a total of 90 men. 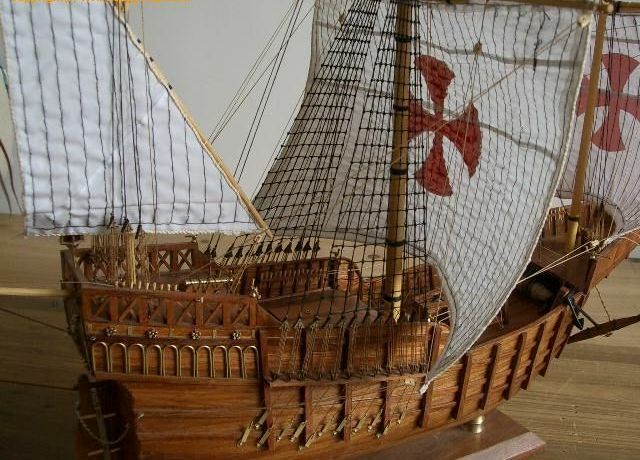 The caravel Santa Maria was owned by Juan de la Cosa, who sailed with Columbus as his captain. 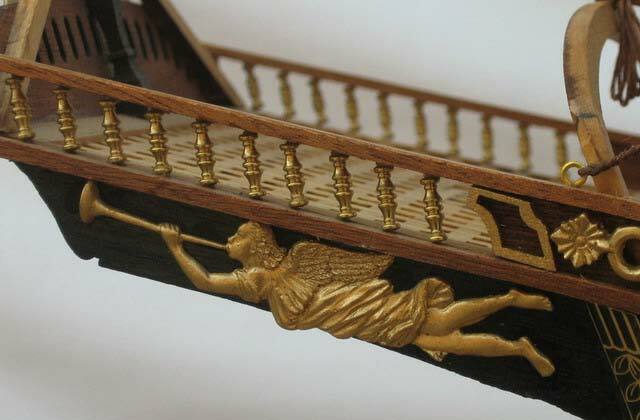 In December, the Santa Maria was wrecked off the coast of Hispaniola (Haiti). 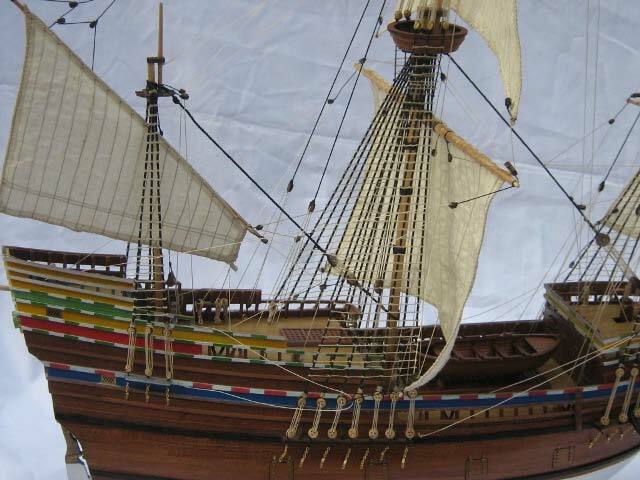 La Navidad, a makeshift fort, was built of materials salvaged from the vessel, and garrisoned with fewer than 40 men. The European Voyages of Exploration: Columbus. The Crimes of Christopher Columbus. The American Indian Movement statement. In April, 1984, SALTS received a donation of a partially completed hull and undertook to complete the vessel construction. Symbolic of the ships sailed by our forefathers, this new vessel was rigged as a brigantine (with four squaresails on the foremast), as was the historic Cadboro, the first such rig to enter Victoria Harbor in 1837 under the command of Captain Brotchie. 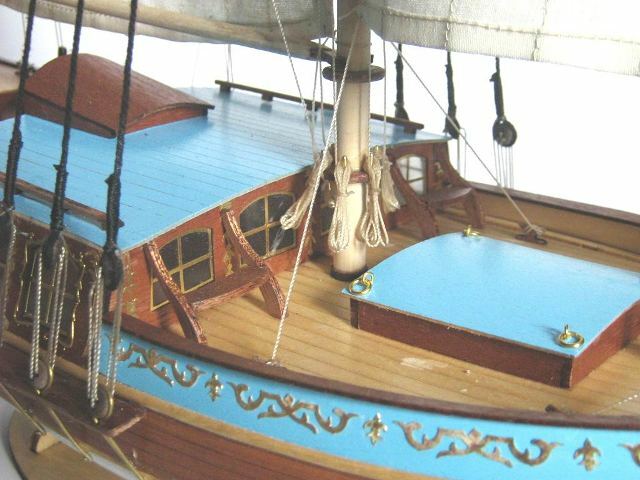 The hull design was based on a Gloucester fishing sloop, with lines taken off and recorded by Howard Chapelle. 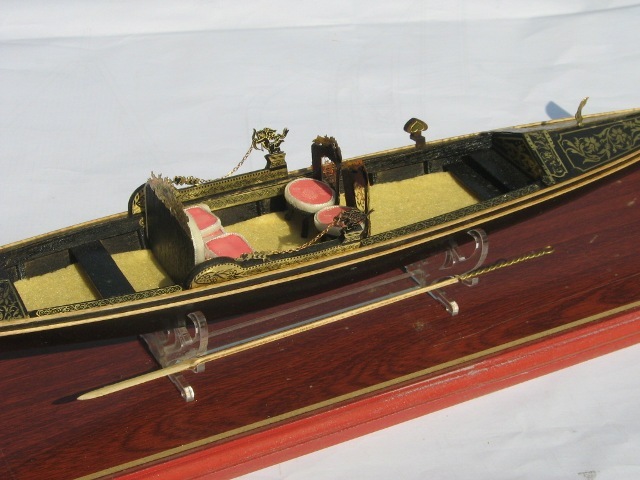 Alex Spiller, formerly of Dodge Cove near Prince Rupert, had already lofted the vessel and prepared the moulds at his shop in Dodge Cove, when it was decided to transport them and many of his shipyard tools to Chemainus. 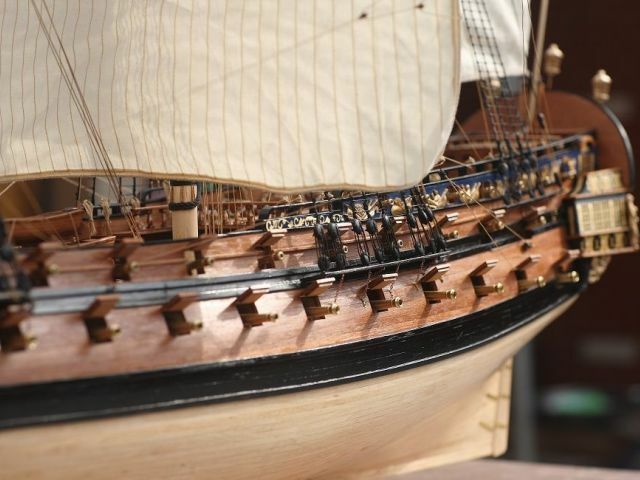 The first phase – construction of the hull – was supervised by Spiller aided by shipwrights Paul McLennan, John Leekie, John Knowles, Wayne Loiselle, Andrew Remple, Grant Urton, Tom Ellis, Don Corfield and Tom Spiller. 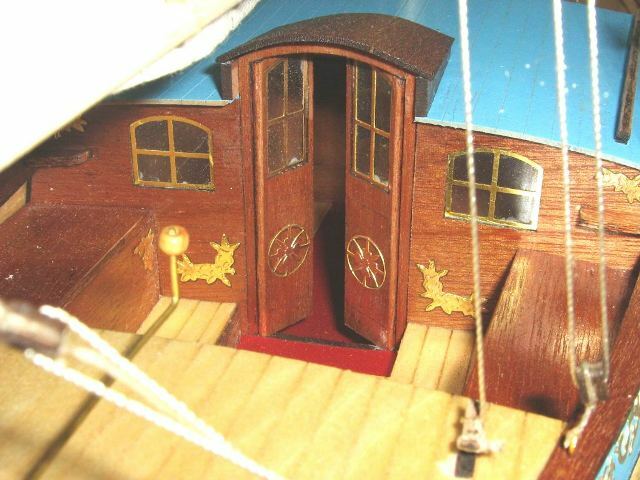 The second phase – fitting out of the interior – was undertaken by Bob Down, assisted by David Keeble, John Homer, George Weeks, Barry Coombs and Bill McAnn. The vessel was launched on the 14th September 1985. Built entirely of wood, primarily mahogany and Douglas fir planking on steamed oak frames and yellow cedar beams. 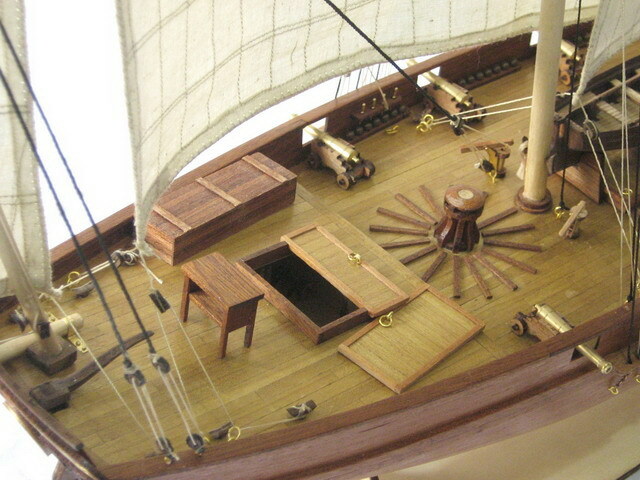 Deck houses, hatches, bulwark caps, transom and trim of mahogany and gumwood. Her sparred length:- 92’ (28m), length on deck:- 65' (20m), beam:- 18' (5.5m), and draught:- 9' 6" (3m). 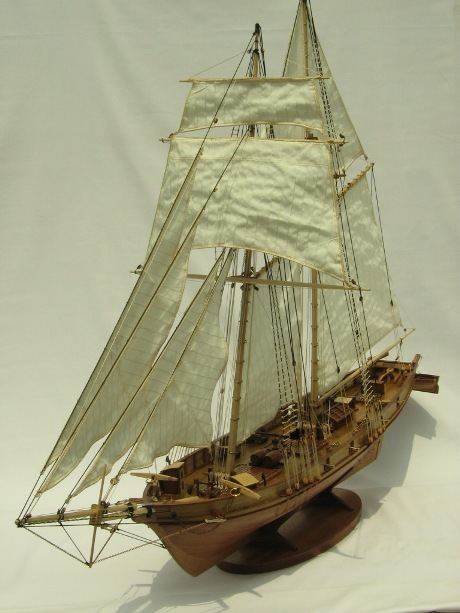 Sail plan was by Robert Lally and Associates, after typical 19th century practice, with sails by Shay and Greg Foster of Whaler Bay Boatyard. After launching, the hull was delivered to Victoria for final fitting out and rigging. This last phase was supervised by then executive director, Martyn Clark and involved Gerry Fossum (Spirit of Chemainus first skipper), Tony Anderson, Mark Wallace, Ron Polmear, Chris Maloney, Lars Junker, Harry Leeder, Fred Rempel, Bert Haupt, Gerry Boy and others. The vessel represented her birthplace, the Chemainus Valley, as official "Tall Ship of Vancouver Island" in 1986. She then served as a sail training vessel for young people for several years before being sold. She proved an excellent training ship for SALTS crews to learn the handling of a square rigged vessel, and was instrumental in Expo officials inviting SALTS to build the Pacific Swift at the Expo ‘86 world’s fair in Vancouver. 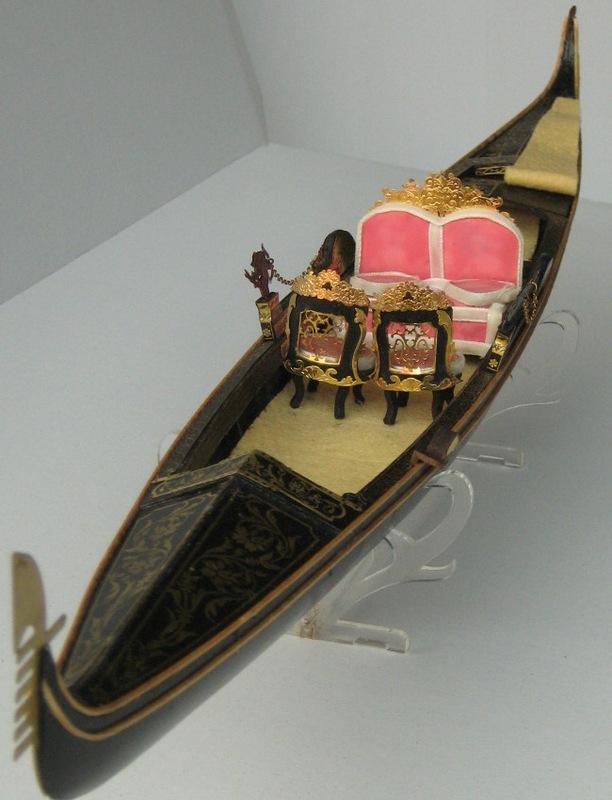 Gondola (Italian: Gondola), is unique to Venice, Italy, and most representative of traditional boating, boat all painted black, by a boatman standing on the stern paddling. 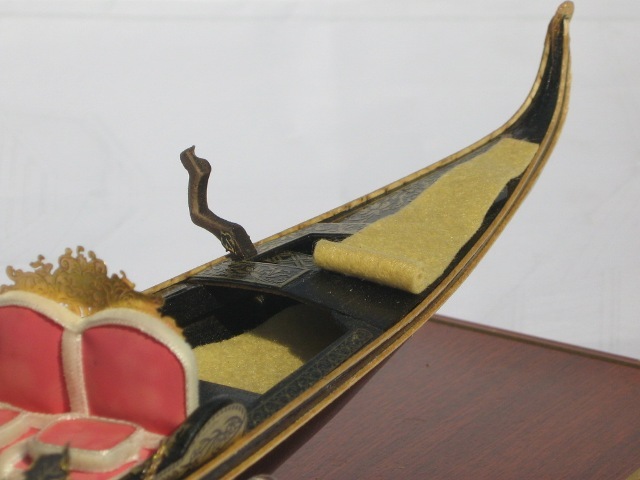 For centuries, the gondola is the main mode of transportation within Venice. Venetian today often more economical to use water buses (Italian: Vaporetti) walking through the city's main waterway, and other islands of Venice. 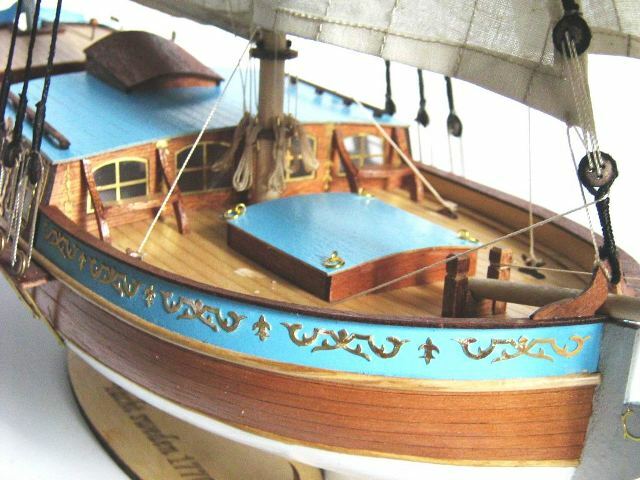 Swedish yacht is based on the 18 th century Frederick. Chapman designed the construction drawings. The eminent Swedish small sailboat designer defined as "happy boat." 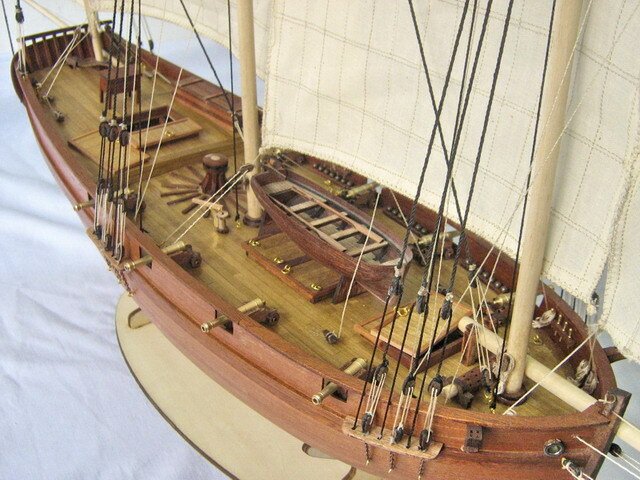 Sailing has a mast and a leaf fan, is a classic style during that period. 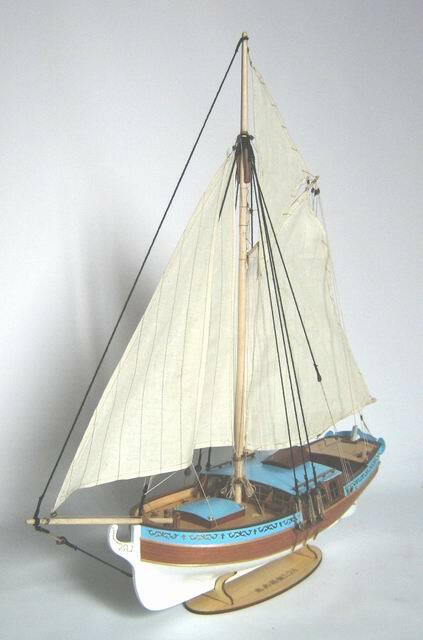 The representation used for leisure sailing. The yacht was sailing in this series of four well-known in the first one. Swedish yacht was chosen because of its size - the master meter or so, to facilitate comparison with subsequent studies. Other numbers also Slocum Spray captain and Leonid. Teliga the Opty number, similar to its size. These sailors have experienced the great world cruise.